Satellite maps of Las Elenas,Chihuahua,MX Google Maps,Elevation,GPS coordinates,hotels. Google Maps Satellite Map of Las Elenas, Saucillo, Chihuahua, Mexico. GPS coordinates of Las Elenas Chihuahua, elevation of Las Elenas Chihuahua, hotels nearby Las Elenas Chihuahua, photos from Las Elenas Chihuahua. 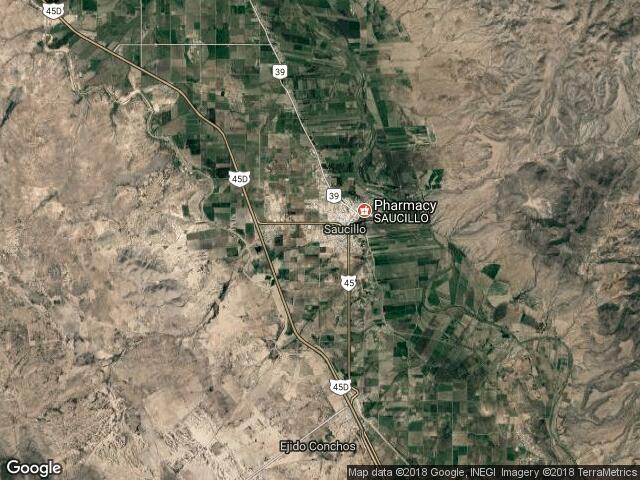 Find location of Las Elenas, Chihuahua on the Satellite Map. Address lookup. Latitude and Longitude search. Weather forecast.